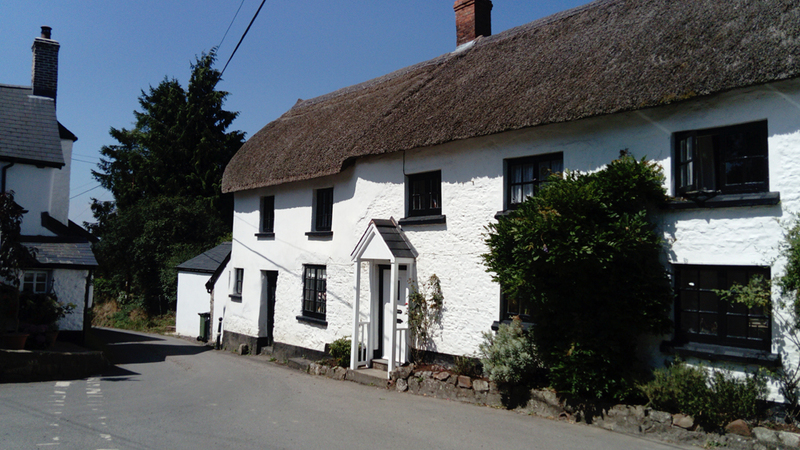 Kim and John would like to welcome you to their 16th-century thatched cottage B&B set in the beautiful village of Knowstone. We offer an attractive double ensuite room with a full breakfast included. Dietary requirements catered for. We are situated 100 yards from the Masons Arms, an award-winning village pub and Michelin star restaurant. Dogs welcome by prior arrangement and packed lunches can be provided. Of course WiFi comes as standard!